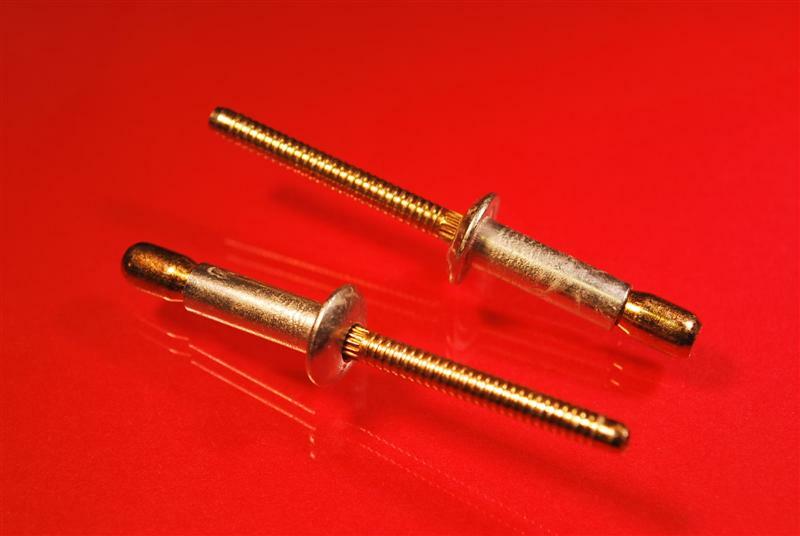 JHP Fasteners offers these structural rivets with an internal locking feature. These rivets typically are used in the manufacture or repair of truck bodies. The locking feature is not visible when the rivet is installed. During installation, the mandrel remains within the shear plane of the fastener, yielding high strength under shear loads. In addition, the internal lock ensures positive mandrel retention, resulting in high strength under pullout loads. These rivets are leak resistant and provide excellent clamp-up force. The mandrels break flush with the heads when applied, and the rivets are set without a special nose piece. They offer a vibration-resistant connection and are suitable for a wide variety of applications. Internal locking fasteners have wide grip ranges, and might be used for a variety of applications in order to reduce the number of different fasteners kept in stock. Rivets are able to join dissimilar materials of various thicknesses. They can be plated, painted or have other treatments. 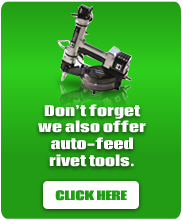 Rivets can serve as fasteners, inserts, spacers, pivot shafts, electric contacts, or stops. They can be used to temporarily line up parts. Parts that are painted or have other finishes can be fastened by rivets without damaging the finish on the part.